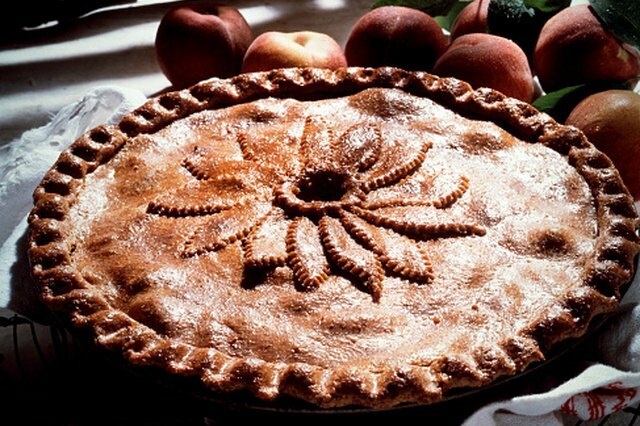 During peak peach harvest months, save some of the fresh, ripe fruit for later use by turning them into pies. Freeze the pies immediately after baking and store them in your refrigerator. 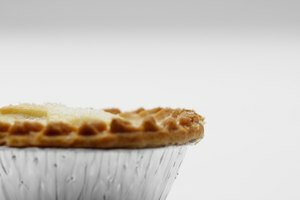 When you want to enjoy one of the pies, pull it out of the freezer and heat it in your oven; there's no need to thaw the pie prior to baking it. For convenience, you can also serve store-bought frozen pies to holiday and party guests when you're pressed for time. Preheat your oven to 425 degrees Fahrenheit. Brush the top of the crust, avoiding the edges, with an egg or milk wash if you desire a golden brown top. Place strips of foil around the edges of the pie crust to prevent them from burning. 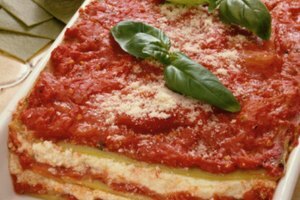 Cut two or three 1-inch slits in the top of the crust as vents. Set the frozen peach pie on a baking sheet and place it on the oven's center rack. Bake the pie at 425 degrees Fahrenheit for 15 minutes. Lower the heat to 350 degrees Fahrenheit for the rest of the baking process. Remove the foil strips from around the crust edges 15 minutes before the pie is fully baked. 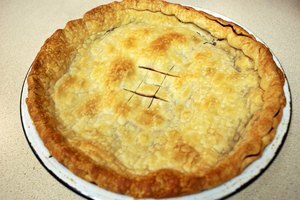 Bake the pie for the amount of time recommended by the recipe or commercial pie packaging instructions; a frozen pie will need to bake for approximately 20 minutes longer than a fresh one.